The Cleret iDO squeegees are for people who prefer a traditional t-shaped squeegee. However, unlike other t-shaped squeegees our iDO's have cool and fun written all over them. 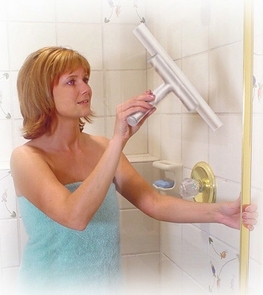 From the elegant iDO Pearl to the more casual iDO Bath, we have a squeegee to meet your needs. In addition, these squeegees may be purchased with either a 8” or 12” wiping blade. You make the choice! 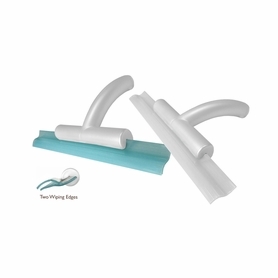 To buy or learn more about these squeegees, click on the group of interest.